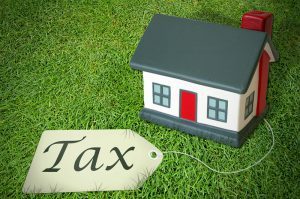 Will Capital Gains Tax Dampen Property Speculation? 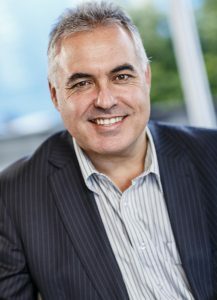 With the introduction – and proposed extension – of capital gains tax on residential property in New Zealand, we asked UHY Haines Norton’s Managing Director and Property Accounting specialist Grant Brownlee what the potential impacts of capital gains tax may be on the country’s property market. You can download your free copy of the UHY Global Real Estate Guide here. 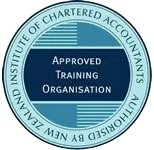 If you would like to discuss this article or how capital gains tax and the bright-line test may impact you, please contact Grant Brownlee at grantb@uhyhn.co.nz or phone (09) 839-0297.